Choose your path at the University of Pittsburgh. Pitt is powered by you. At the University of Pittsburgh, you belong. 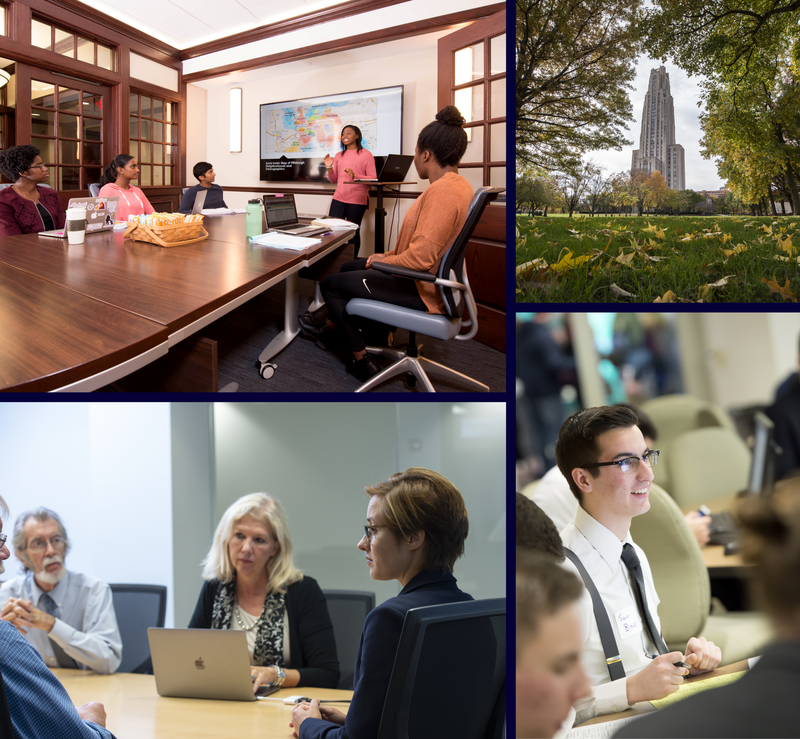 You make Pitt an exceptional place to learn, teach, work, and grow. In fact, there's a lot to like here in building a career, and the University is continuously working to make things even better. 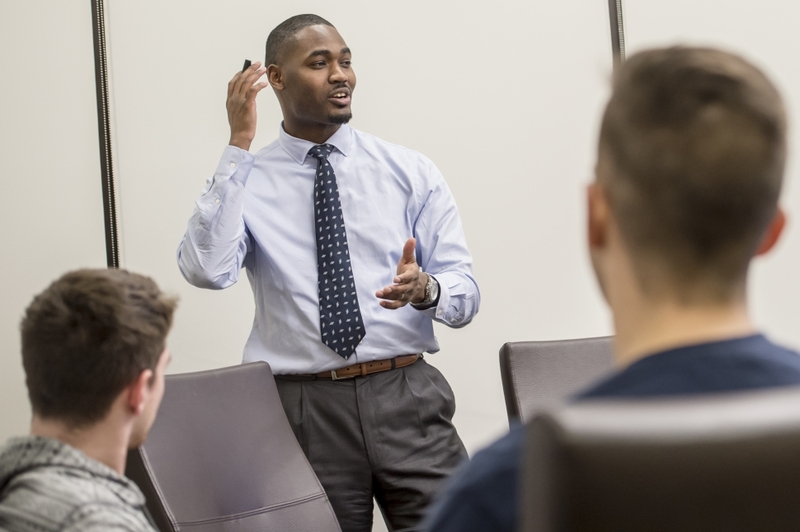 At Pitt, everyone can gain—and contribute—something of value. Pitt gave me opportunities that I didn't think were possible. I've grown more here than I have anywhere else; and it's because someone saw my potential.